Kayak rentals and delivery plus guided tours are available at this new attraction located on the Ohio River. Reserve a spot for a guided Anderson Island Tour and see the spot where Abraham Lincoln got into trouble because he was taking people to the middle of the river. This trip starts in Troy, Indiana, and finishes in Grandview. It takes 3-4 hours. *Guided tours require four or more kayakers to reserve. 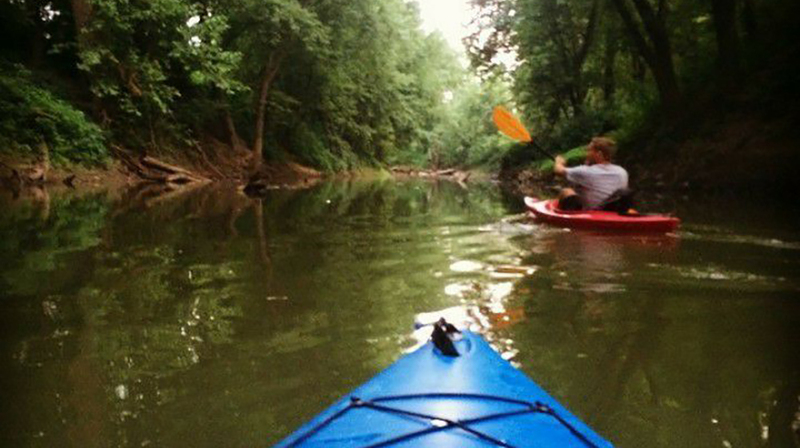 Rent a kayak to explore Sandy Creek in Grandview. This spot is known to many as the place where Abe’s father, Thomas Lincoln, crossed over from Kentucky to settle his family in Indiana. Or rent a paddleboard and try it out on a public pond perfect for the paddleboarding enthusiast. 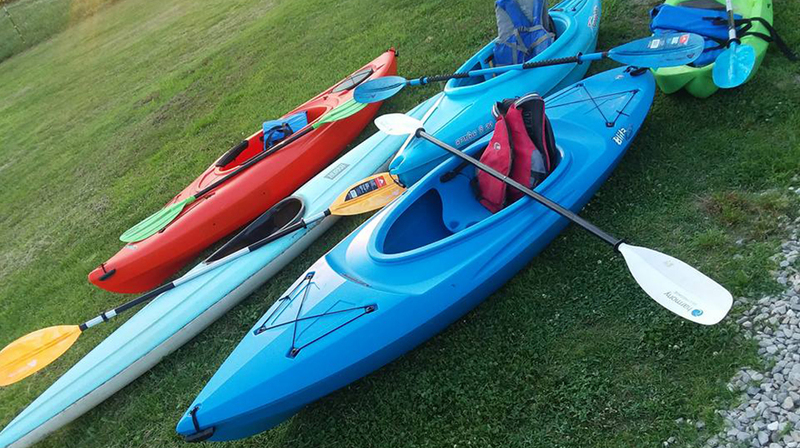 Kodi-Yak Kayak, Canoe, and Paddleboard Rentals are available for delivery to other waterways within 50 miles of southern Indiana or northern Kentucky for an additional delivery fee of $35. On the map below, you'll find Kodi-Yak Kayak, Canoe, and Paddleboard Rentals, as well as a few of the lodging, dining, and activities that are close by.